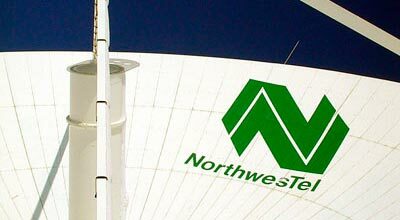 Northwestel’s operations include local telephone service, long distance communications via microwave radio and satellite, and data communications. Northwestel provides a wide variety of products and services for both the home and business market. Whether you are looking for residential phone service or an integrated voice and data package for your business, we have what you are looking for. Cellular and satellite communication services are offered through NMI Mobility Inc., a wholly-owned subsidiary. Our other subsidiary, Northwestel Cable Inc. , provides cable television service to a number of Northern communities in the Northwest Territories and Yukon.